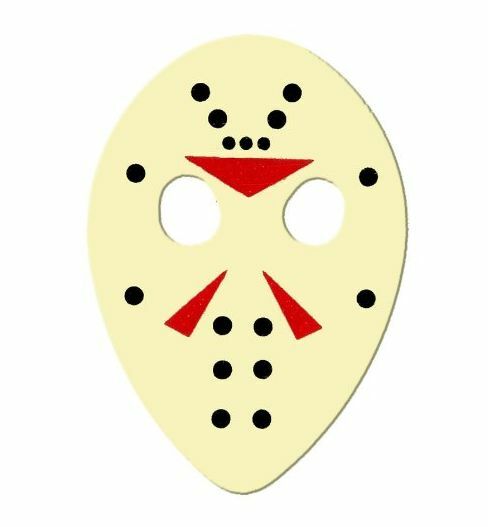 Get a cutting edge on your playing with picks that feature a glow-in-the-dark mask as worn by Jason Voorhees. 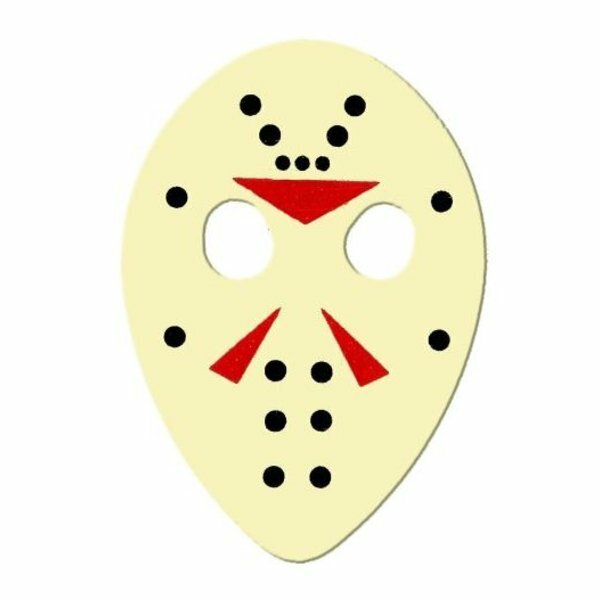 The eyeholes in the mask are actual holes to help you get a really strong grip on your pick! It glows in the Dark!! !